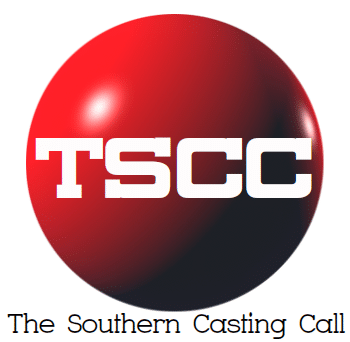 TW Cast & Recruit Will be doing the Extras Casting for Swamp Thing, filming in Wilmington, NC! SO THRILLED to finally announce, we will be doing the Extras Casting for Swamp Thing, filming in Wilmington, NC!!! Filming starts Tuesday, November 13th and goes until late May. Below is info on how to submit a general submission along with a heads up on whats to come these next few weeks! We will have A LOT of recurring extras roles ranging from very specific roles, all the way down to the everyday Towns People BG. Majority of these will be director picture-picked since they will be recurring. We will begin posting for some of these roles as early as tonight. Please keep in mind, we will not have filming dates yet for these recurring roles and those submitting for any recurring role should have relatively open availability. That said, PLEASE STILL SEND A GENERAL SUBMISSION, this will help us when it comes to checking availability closer to the start of filming and throughout the duration of filming! 12.) Color, Make, Model (Year) of Vehicle, Brownie Points if you include a photo! Appreciate everyones’ support! Can’t wait to get the ball rolling on this show!